The Speed Twin is the street-friendly version of the Thruxton. Will be the fourth Triumph bike to be launched this calendar year. It will compete with the BMW R nineT and Kawasaki Z900RS. Triumph India is set to launch the Speed Twin on April 24 here in India. This will be the British bikemaker’s fourth motorcycle to be launched in India this calendar year. Triumph had earlier announced that it will launch a total of six bikes this year. With the fourth launch almost out of the way, the company is expected to roll out the Scrambler 1200 XC and one of the special edition Bonneville T120 bikes which were showcased at EICMA last year. 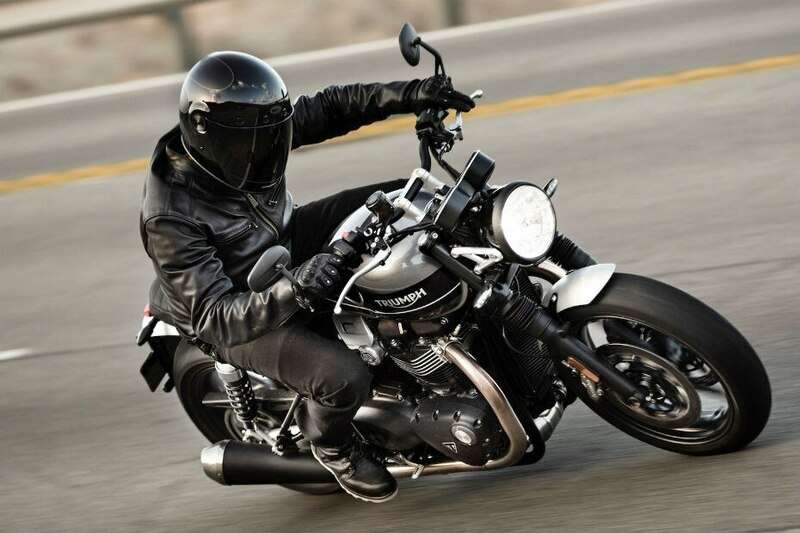 Coming back to the Speed Twin, it is essentially a street-friendly version of the neo-retro cafe race, the Thruxton. Bookings for the upcoming bike have already commenced unofficially across select Triumph dealerships in India. Customers can get a hold of the bike by paying a token amount of Rs 1 lakh. Expect Triumph to price the Speed Twin between Rs 10 lakh to Rs 10.2 lakh (ex-showroom). When launched, it will lock horns with the BMW R nineT (Rs 17.8 lakh, ex-India) and the Kawasaki Z900RS (Rs 15.7 lakh, ex-India), both of which are priced at quite a premium as they are CBUs. While we are uncertain as to how Triumph will bring the Speed Twin into the country, we believe the British brand will sell the bike via the CBU route. But due to the difference in the tax structure in certain states, you might have to shell out more depending on the city of purchase. Compared to the Thruxton, the Speed Twin has relatively relaxed ergonomics thanks to a bench seat and easy-to-reach tapered handlebars. Triumph claims a range of 20.8kmpl, and with the 14.5-litre fuel tank, you should be able to cover about 280km on a full tank. The motorcycle shares the same powertrain as the Thruxton. The 1200cc liquid-cooled parallel twin engine produces 97PS at 6750rpm and 112Nm at 4950rpm. It employs a 6-speed transmission with assist and slipper clutch. Electronic aids include ride-by-wire with three riding modes (Road, Rain & Sport), dual-channel ABS and switchable traction control. Triumph also offers immobiliser as standard for better safety.